"A good product is a matter of know-how." With first retarder-prover cabinets, PANEM permanently marked the bakery market and brought working comfort and regularity of production during one of the most important steps of bread production with miking and baking. 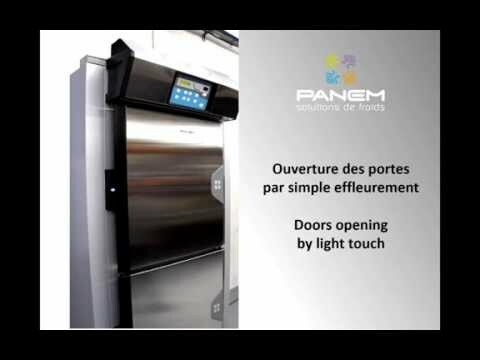 By controlling the temperatures, the humidity, by sheathing the airflow, PANEM provides a permanent proving control whatever the bread-making diagram is. Other solutions are supplied, especially for pastry chef, regarding positive storage or deep-freezing. Static cold for storage of raw dough in static bench-in refrigerator. 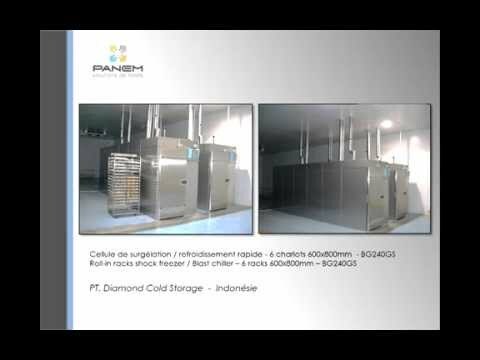 Ventilated cold for storage of products ready to eat (with intermittent ventilation) or dough storage before proving (with continuous ventilation). Control of temperature and hygrometry (15°C/16°C -55%HR) for chocolate storage in ventilated bench-in refrigerators or fridge cabinets. 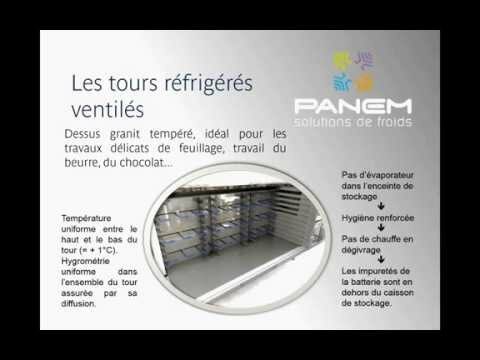 Get positive or negative preserving temperatures within a very short time, get stable product at a given temperature, get constant blast-freezing… PANEM allows all situations. Give support, innovate : on a daily basis, PANEM is the partner of these professions.